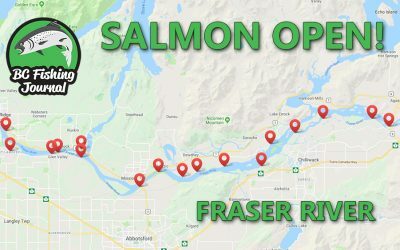 Here you’ll find my most recent fishing trips information that includes: Video (if available), Photos (species caught, lures, landscape, etc), Trip summary, Tackle, Strategies and weather/water conditions. 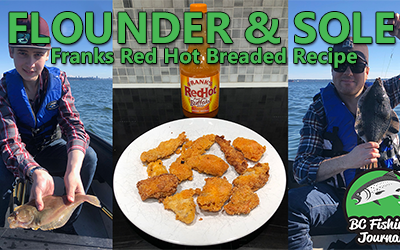 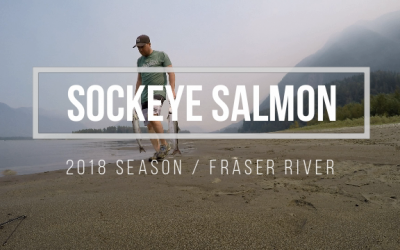 I’ll also detail how I prepared for the trip, read the water, chose my tackle, and pretty much every other detail I can think of in order to be successful. 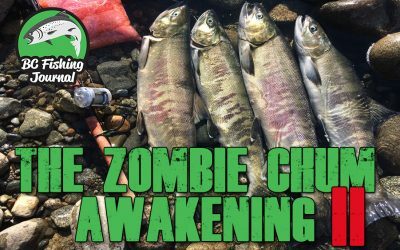 Lastly, I’ve included fishing conferences/events, fishing industry thoughts, and any other random fishing related topics. 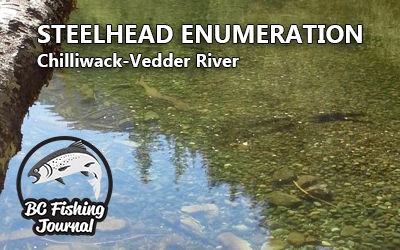 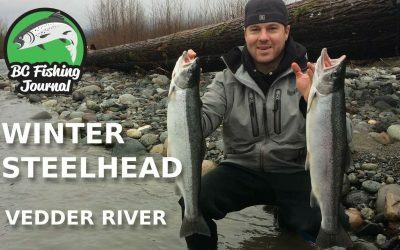 How Many Steelhead are Returning to the Chilliwack-Vedder River? 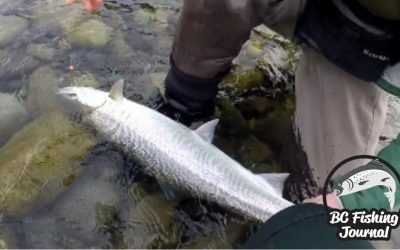 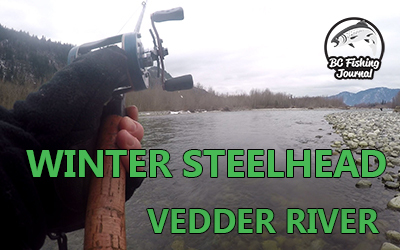 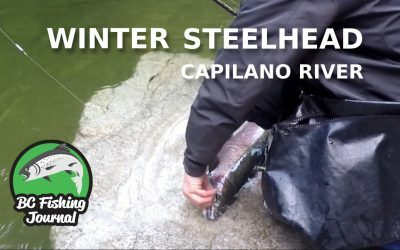 Vedder River Winter Steelhead Kickoff 2018! 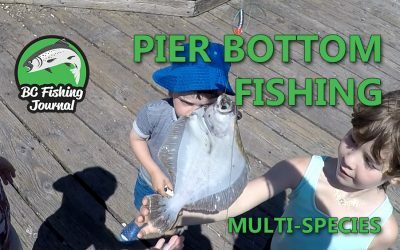 My name is Jesse, I’ve been obsessed about fishing since I was a toddler trying to catch fish with my minnow net in any type of water. 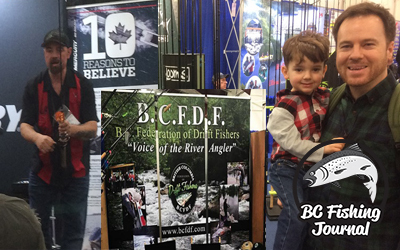 These journals are another fishing outlet for me as I have a passion to promote fishing in an educational, fun and respectful format. 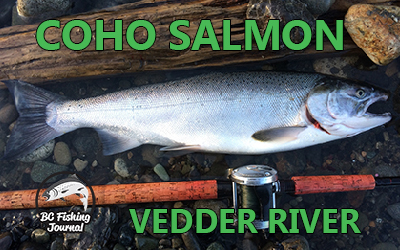 Feel free to reach out to me with any fishing questions or business inquires, see contact page.